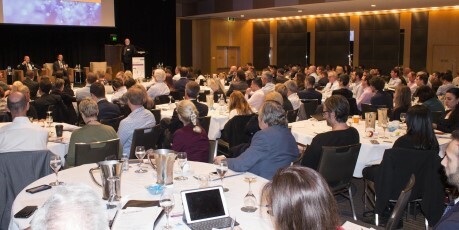 Allens has focused on key sectors with its latest partner promotion round. 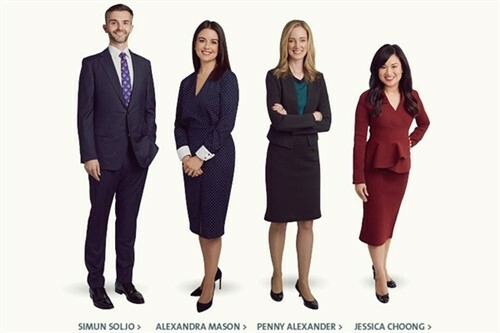 The firm has announced that Penny Alexander, Kate Austin, Jessica Choong, Alexandra Mason, Ben O'Hoy, Simun Soljo, and Joseph Power have joined the partnership. 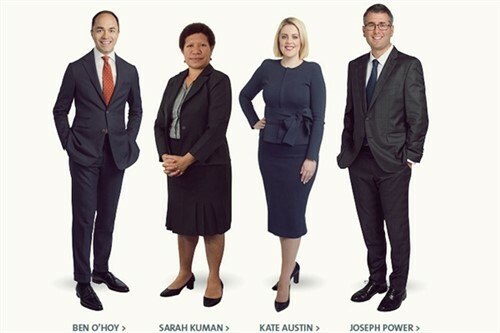 They join Sarah Kuman, who was promoted to partner in the Papua New Guinea practice at the end of 2017, as well as environment and planning partners Jillian Button and Felicity Rourke, who joined the firm in January. “As we look towards the future, it is exciting to have new partners with expertise across important growth sectors such as funds, energy and infrastructure,” said Richard Spurio, Allens managing partner. “We’ve also recognised growing client demand for deep regulatory specialists and are delighted that we're elevating people with strong fintech, regtech and risk management expertise,” he added. Alexander is a specialist in projects and developments, with significant government, infrastructure, energy, and major projects experience. Austin is an expert in disputes and investigations, with a particular focus on the use of technology in class actions, risk and compliance, and investigations disputes. Choong, who is an M&A specialist, concentrates on cross-border Asian inbound transactions in the funds sector. Mason, who is also a disputes and investigations expert, works on high-profile banking sector litigation and investigations, as well as commercial litigation. O’Hoy is a member of the firm’s banking and finance group, who has particular expertise on structured finance and projects and corporate finance work. Soljo, a part of the firm’s financial services and wealth team, specialises in regulatory matters and has a particular interest in emerging regulatory regimes and technologies. Power, a tax expert, has a particular focus on tax advisory work related to M&A and restructuring.